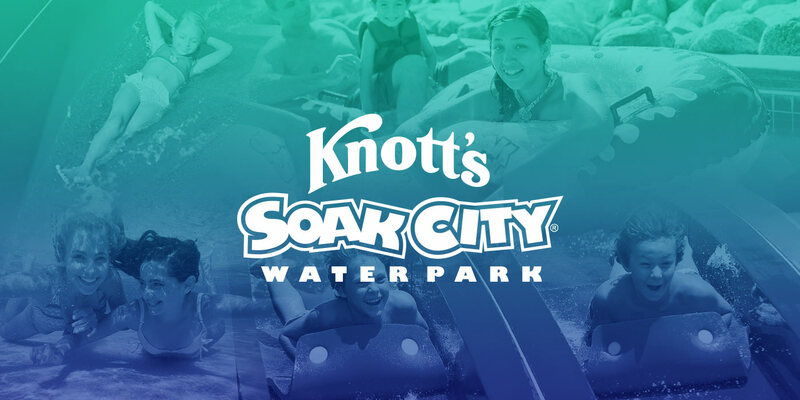 Knott's Soak City Water Park is open on select days mid-May through early-September. 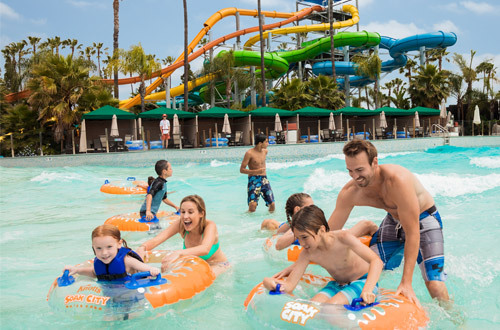 Orange County's largest water park boasts a total of 22 speed, tube and body slides plus a giant wave pool, lazy river and interactive kids area. 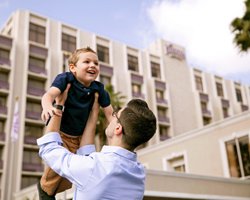 View our water slides, waterpark attractions, purchase tickets and reserve cabanas. 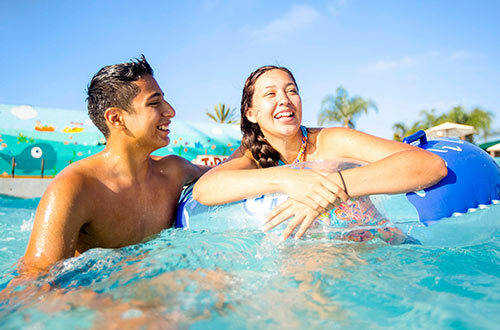 From the recently added seven-story plunge of Shore Break to the soak and splash of Gremmie Lagoon, the slides, attractions and dining options at Knott's Soak City are sure to please every water lover! 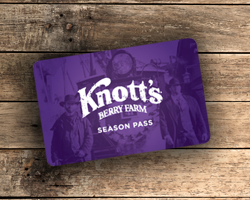 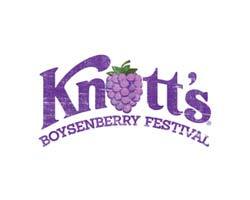 Purchase your tickets to Knott's Soak City online and save off the front gate price! 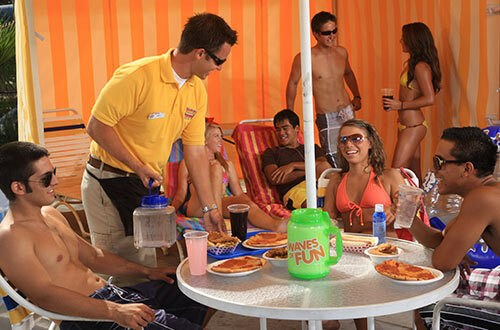 Make reservations for one of our cabanas and have it made in the shade during your visit! 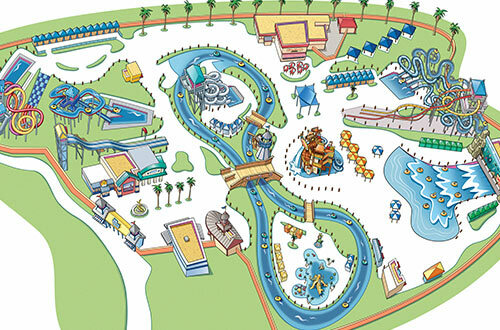 Plan your visit to Knott's Soak City! 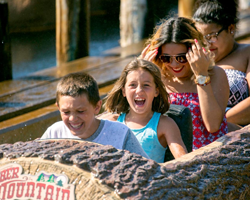 Knott's Soak City is now open select days mid-May through early-September! 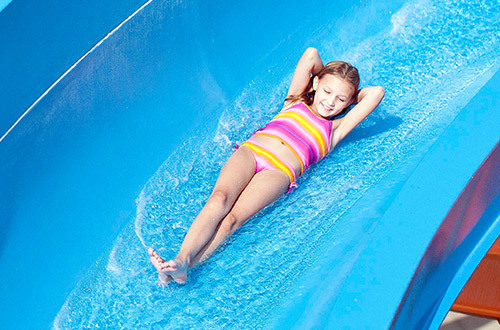 View the Soak City calendar for specific days and hours.